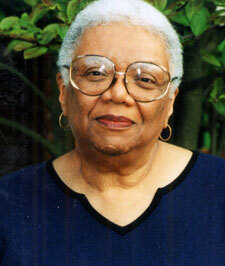 Today on the Marc Steiner Show we celebrate the life of poet Lucille Clifton. Clifton, a prolific wordsmith known for deceptively simple poems that speak volumes about contemporary life, the African American experience, and womanhood, served as Maryland’s Poet Laureate from 1979-1985. She died in February of this year, and we sat down with friends, colleagues, and fellow poets to discuss her life and work.